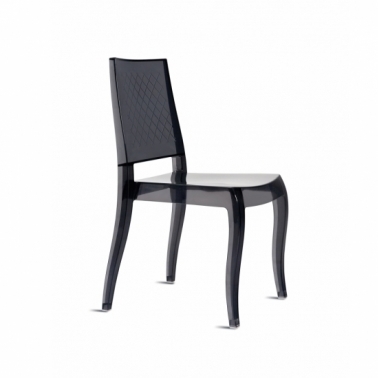 This chair is a variation on CLASS-X. 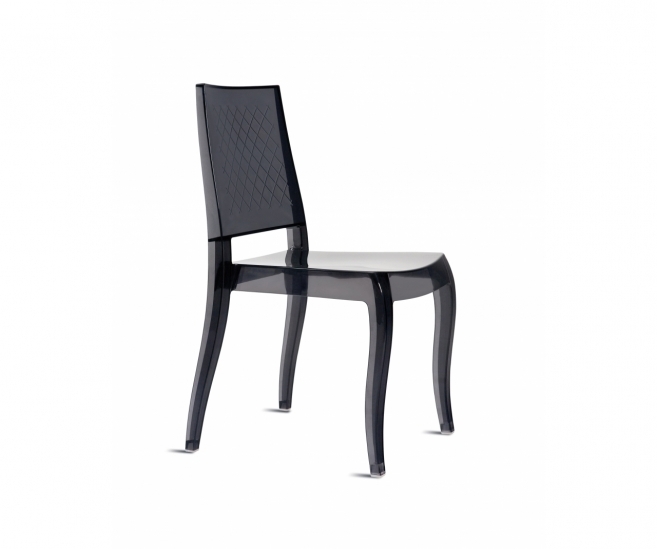 The interplay of lines on the back of the chair gives CLASS-XC a unique appearance. Concerning comfort and use: as easy as CLASS-X. Also available with cushion.